08/02/2017 - Play 10 Shot Soccer on Facebook! 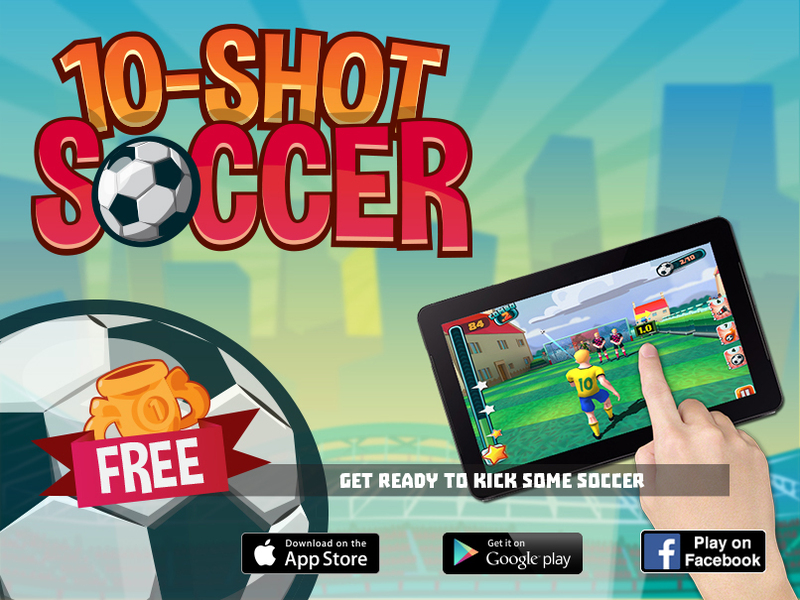 09/06/2016 - 10 Shot Soccer out now in App Store and Google Play! 09/12/2015 - Hockey MVP huge update, coming out before christmas! Check the video.